Rejuvenate and restore your soul with our premier healing services. Long work hours. Traffic. Anxiety. Stress. How can we relax in our everyday contemporary life? Let us help you relieve pain, heal faster, relax, de-stress, improve sleep, and have fun with our full range of therapeutic spa services. Our services are designed and tested by our in-house specialists and operated by licensed clinicians, catered to your specific needs. The benefits are staggering; experience the Science of Feeling Great. Visit our conveniently located spa in downtown Cranford today. Our salt rooms optimize proven therapeutic benefits by using a clinically proven dry salt therapy, with our halo-chambers custom designed and hand built to enhance your experience. Relaxing in our salt rooms is a unique and tranquil experience. 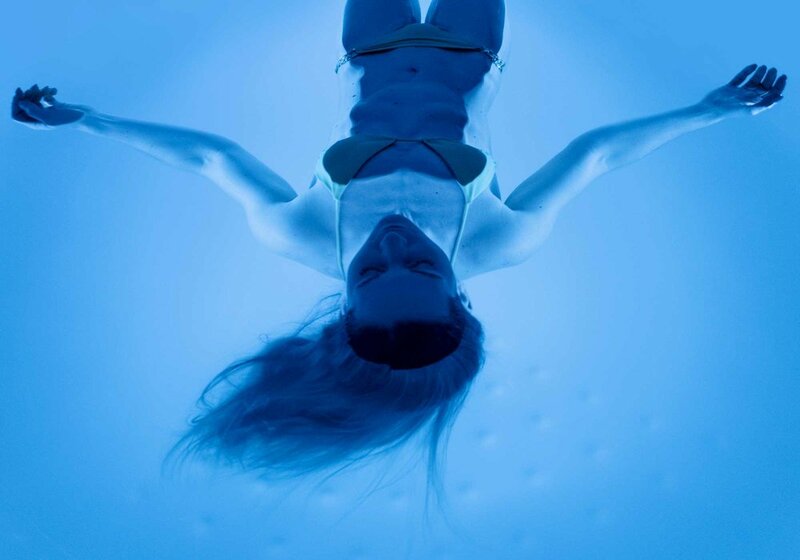 Experience complete sensory deprivation in our float pod. You will float effortlessly in a warm and dense solution of Epsom salts, about 10 inches deep. Your awareness and focus will shift inward helping to reduce stress and pain, improve concentration and creativity, and bring you to a deepened state of relaxation. Somewhere in the world, a HydraFacial is performed every 15 seconds! HydraFacial MD is one of the latest non-surgical, non-invasive skin resurfacing procedures, evolved from the more common non-surgical procedure known as microdermabrasion. With our devices’ superior delivery system and our licensed skin specialist, you can see and feel 10 years younger just after one session. Introducing our essential oils, now available in our shoppe. We specialize in essential oils and incense from all around the world. All of our products are hand-selected and hand-packaged, and imported directly from farms and stills, bringing in high quality, fresh and sparkling essential oils from 6 continents. Nothing is added. No preservatives, no isolates, no “enhancers”, no alcohol (except for a few alcohol tinctures). When you breathe in our essential oil, you are breathing in its soul. Purely.